“Broken Windows” Theory to Clean Up Wall Street? 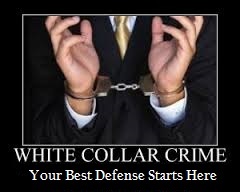 Ask the white collar criminal defense attorneys at Lewis & Dickstein for help. 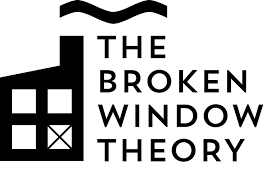 The “ Broken Windows” theory was adapted by political scientist, James Q,. Wilson. It is a metaphor for what happens to a vacant building when broken windows are not promptly repaired. Soon, most of the windows in the building are broken. It is theorized that the criminals will not hesitate to damage the building, because clearly the owner does not care. The theory urges us to take even minor crimes seriously. The issue is that minor crimes are already taken seriously, this is why you need to have first rate legal protection. Applying this theory to Wall Street and white collar crimes would require ramping up prosecutions on everything. This is scary for everyone and gives the government way to much power. This will make the need for a white collar criminal defense attorney mandatory. The minor crimes will be treated like major ones, so a message will be sent that nothing will be tolerated. The good news is that the “Broken Window” theory has been uniformly objected to. The majority of commentators believe that prosecuting the small time offenders is expensive and will not serve any purpose. It is interesting to read some of the ideas of the political scientists on how the think our communities could be made better. The unfortunate part is that most of theories end up giving the government way to much power and influence over our daily lives. This we cannot allow to happen. 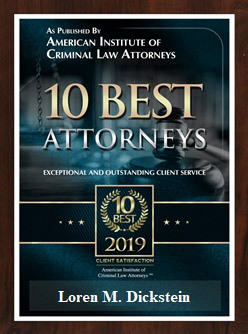 If you are facing white collar criminal charges then you need to call the top rated white collar criminal defense attorneys of LEWIS & DICKSTEIN, P.L.L.C. Our attorneys will fight for you and make sure that your rights are protected every step of the way. It can be scary to face the government with all its power and resources. It does not have to be. LEWIS & DICKSTEIN, P.L.L.C. are the white collar criminal defense attorneys to count on. 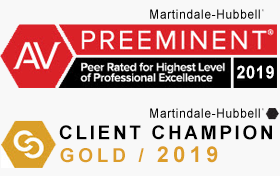 Please call us at (248) 263-6800 for help and a free consultation or complete a Request for Assistance Form and one of our award winning attorney will call you. We look forward to hearing from you and being of help.